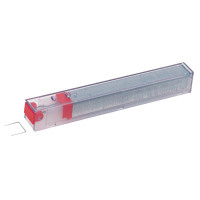 Giving you an easier way to fasten papers together, Leitz Staples are secure and simple to use. 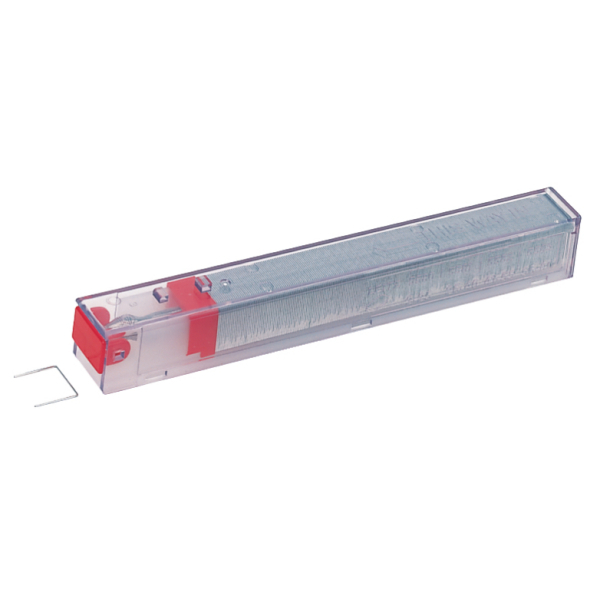 Designed for easy insertion into your device, this cartridge prevents the difficulty that can arise from adding staples to your stapler. 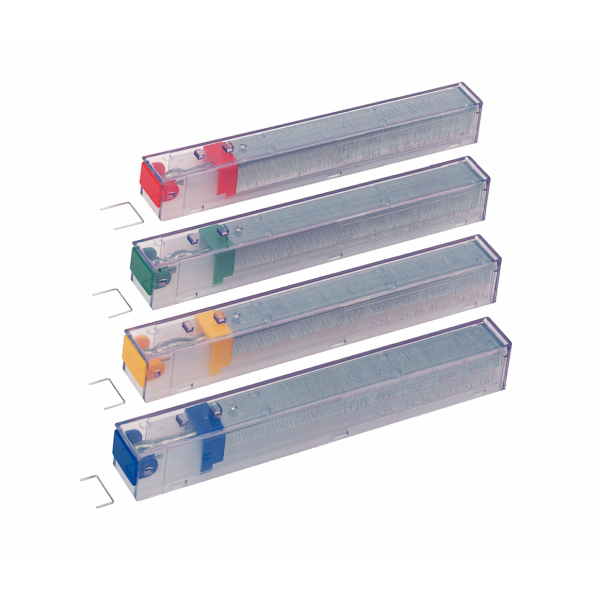 Allows you to staple in a heavy duty manner, ensuring that papers always remain fastened, which protects against the loss of documents. 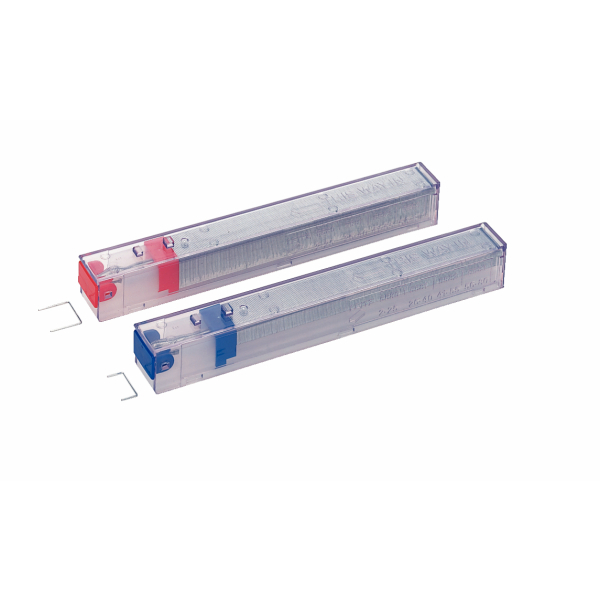 Staples can also puncture thicker documents without any trouble with penetration.